Shalwar Kameez is a very common dress in Pakistan. All men and boys love to wear salwar kameez in causal and on all kind of event. 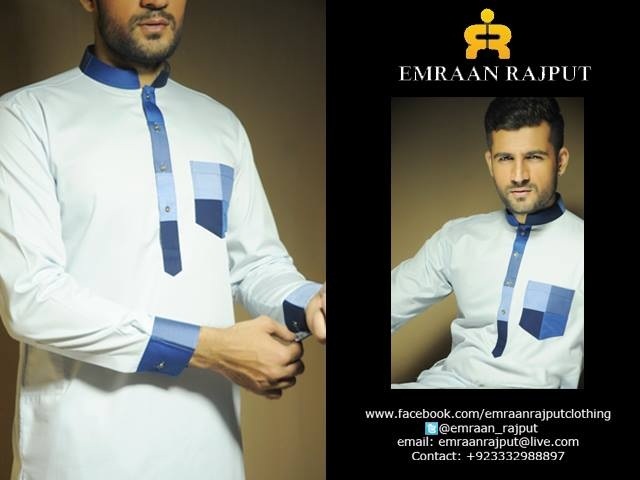 EMRAAN RAJPUT offering the elegant and terrific salwar kameez for all events.